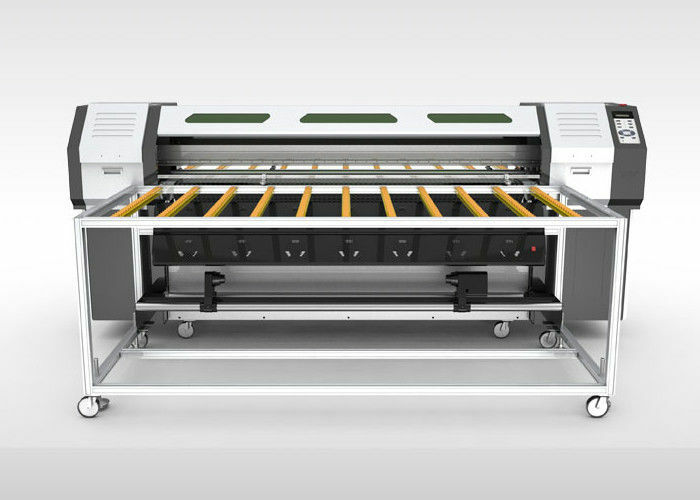 R180 roll to roll and flatbed printer is a new printing machine which combined flatbed printer with inkjet printer in one machine, along with all features and advantages of flatbed printer and inkjet printer. 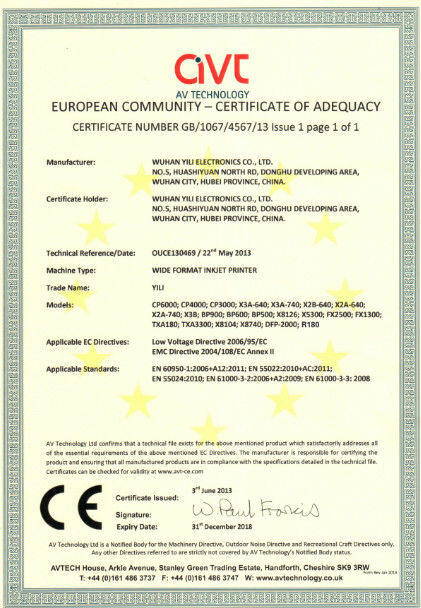 continuing XENONS consistent style of superior material, exquisite workmanship and stable production. 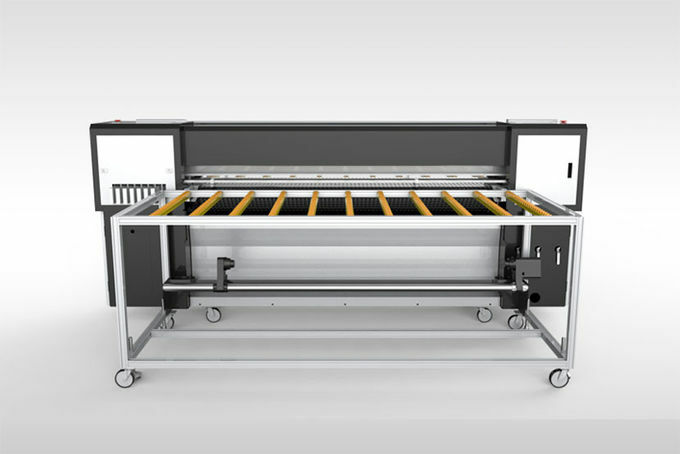 R180 is equipped with thefeeding and take up system or roll printing, and also comes with front and back extension platform for plate printing. The conveyor feeding system can convey both rigid and flexible media accurately. 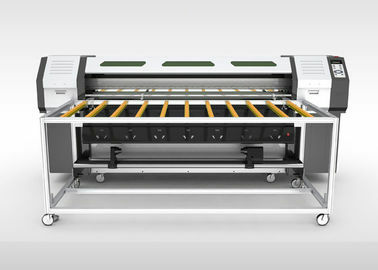 It can print roll and plate material at the same time. The vacuum system controls the whole printing platform to remain media smoothwithout wave, and make true of “edge to edge” printing. Full range of air-suction function, it is convenient for the transmission of rolls and plate materials. Intelligent infrared heating, which can automatically shut down the heating system whilethe machine stopprinting, very safe and reliable. With advanced servo control system, ensure the accuracy of the printing position and consistency, very long length material can be also transmitted smoothly. Efficient on-line material drying system, fast drying the materials. 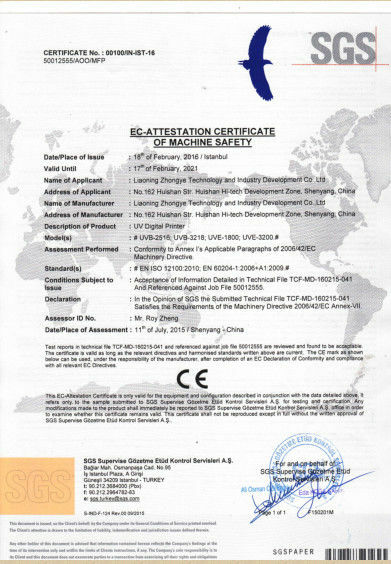 High resolution and high speed to satisfy different customers with different orders, realizing the rapid production of the batch, varieties and more personalized. Adopt advanced band conveyor device and printhead adjustable device.It can adjust the height of cleaning system and carriage at the same time, it could fit all kinds of cloth thickness, Flat board material. Special anti-collision mechanism for carriage, lengthen the lifetime of printhead.